“At one point, she was on her way to the home of a 94 year-old individual who lives at the top of a hill, but found that the car slid backwards when she tried to get up the incline. A lot of people might have given up, but Betty Duffy does not give up easily. “Betty has been a volunteer with Meals on Wheels of Lehigh County since the program first began in February of 1971. She is one of only three people who have been with the program since its inception, and has volunteered on the same route for 45 years. She has established relationships that have endured for many years, and she never misses the chance to visit with ‘her people’. “In her time with Meals on Wheels, Betty has driven 31,165 miles, logged 4,298 hours, made over 25,000 visits, and delivered more than 50,000 meals. She volunteers for the Whitehall Food Pantry, is an assisting minister at St. John’s Evangelical Lutheran Church, and has given over twelve gallons of blood to date. Betty will turn 90 in September. 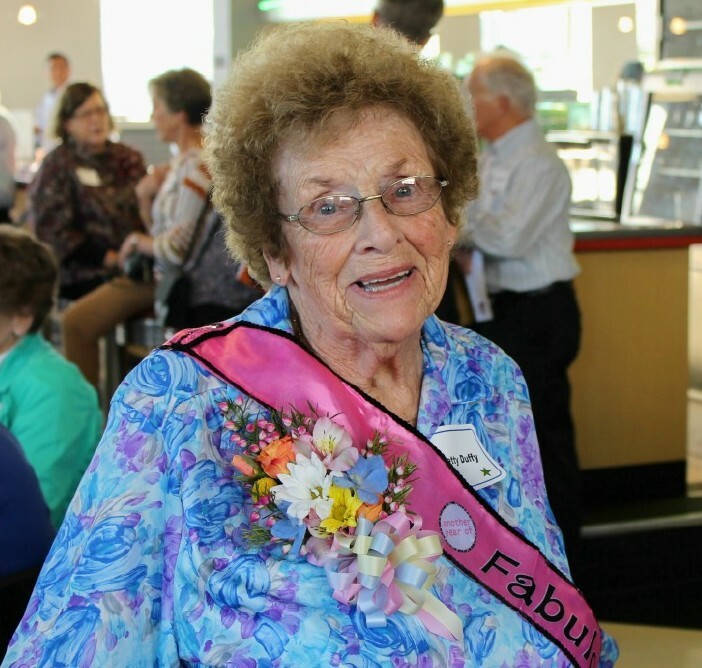 “In recognition of Older Americans Month, the Department of Aging is proud to call Betty Duffy a trailblazer. Every day, older Pennsylvanians give their time and energy to serving and strengthening our communities. With a wealth of experience and compassion, they show that older Pennsylvanians never stop giving back.